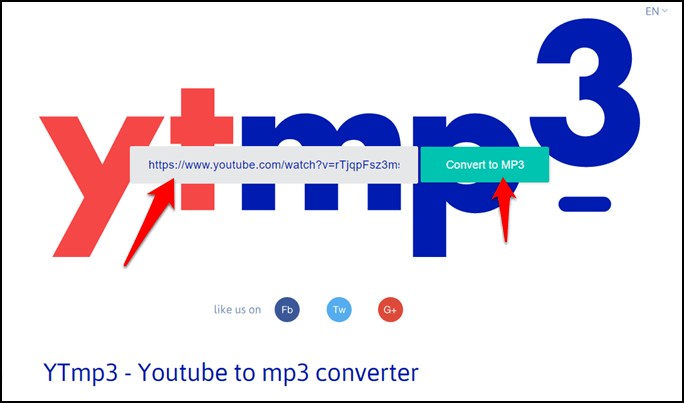 In this tutorial, I’m going to share the easiest way on how to download MP3 from YouTube in high quality. YouTube has been changing the world one video at a time, and it’s plain to see why this amazing platform has become so famous and popular since its conception. Everyone has heard of it by now. 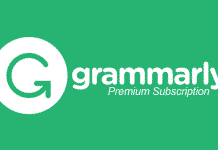 Anyone can use it to post videos, vlogs, audio books, tutorials and countless other types of content, bringing their own visions to life and expressing their individuality and unique characters through creative videos and ideas. As with any excellent quality tool that pops up on the internet, it was only natural that more and more revolutionary features would be needed by users so as to fully enjoy its functionality. This is how YTmp3 was born. It’s awesome to watch videos on YouTube when you have the Internet connection to back you up, but what about when you don’t? Learn how to handle this type of situation in the 6 easy steps listed below. 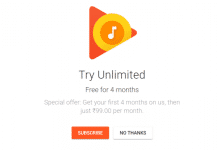 They will teach you how to download music from YouTube and convert it to MP3 so as to always have it available on your device regardless of where you are or the state of your internet connection. 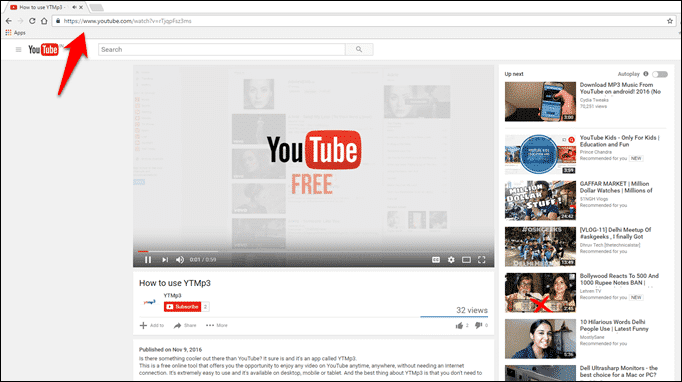 6 Easy Steps to Download MP3 Files From YouTube! There are plenty of software available on the Internet to download YouTube videos as MP3, but the given tool provides the easiest way to download MP3 files without any extra effort. Follow the given steps to grab your desired music file from a video. 1. 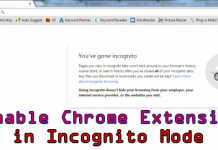 The first step on the list is the most elementary one: go to YouTube.com and open the video you would like to convert in your browser. 2. Take note of the address bar (usually located on the top of the page), where the URL of the video is displayed. Select the URL and copy it to the clipboard. 4. The first thing you see on the homepage is a search box with the words Insert Video Link… This box is where you should paste your previously copied link. 5. Underneath the Insert Video Link box is a conveniently located Convert to MP3 button. Hit that button next. 6. You will notice a loading bar starting to load. When it’s finished, a new Download button will appear on the page instead of the search box, (as well as the Convert Another Video function under it, but let’s save that one for later). Press the Download button and save the file onto your device. Success! Video to MP3 Converting Worked! If you have any doubt regarding this tutorial, then follow the below video to know more in details. You can also use this online tool to download MP3 from YouTube on Android or any other device. This was the procedure on how to download MP3 from Youtube for free. The last and final step in this process is to enjoy your new MP3 file and maybe convert another video if you’re feeling inspired. YTmp3.com even offers some suggestion on the bottom of the homepage, based on the conversions made by recent visitors, so in case you’re in need of ideas, check that section out. Enjoy your new playlist entries!